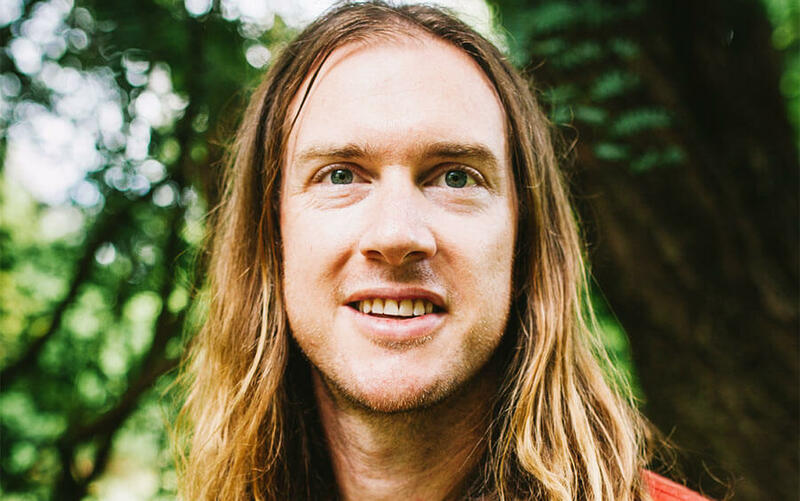 Mark and his wife Christine have been based in the Northern Territory for the past two years in response to a call from God to leave their home in Brisbane. Last year Mark was appointed as the National Training Manager for YFC. I first got involved with YFC two years ago when I felt prompted by God to join a three week evangelism focused trip into the heart of Arnhem Land. A few days before departing we had an encounter with a group of rough teenage boys on the streets of Darwin. An amazing thing happened where they all had an encounter with God and a bunch of them gave their hearts to Jesus. This gave us the bold idea to invite a few of these new Christians to join the trip. That way, we reasoned, we could do discipleship and evangelism! So we had three young, rough-around-the-edges guys, join us for three weeks on an old rickety bus as we drove through Arnhem Land evangelising in distant communities. What we hadn’t anticipated was that our biggest challenge on the trip would end up being the discipleship. I remember feeling so unequipped to do real discipleship, I knew I was supposed to do it, but it hadn’t really been on my radar as a Christian before. I was truly out of my depth, but because of that I really matured and became much more equipped to teach people how to grow in Christ. I remember praying with some of the leaders saying, “God give us wisdom, we have no idea what to do!” And He gave us wisdom. He gave us strategies – but only in the midst of us positioning ourselves to disciple people. It was a bit messy, but I found that God made us sufficient ministers. 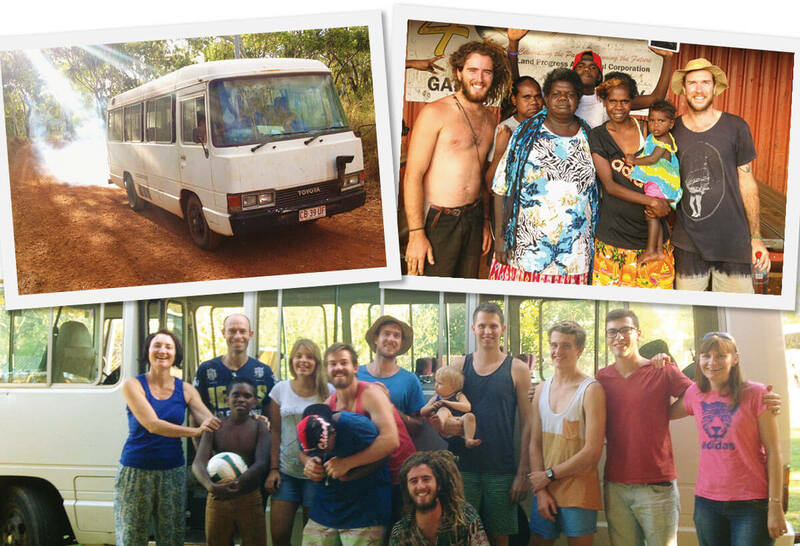 Snapshots from the Arnhem Land mission trip. Thanks for giving life to stories like these. The lesson I learned on that trip is similar to an account in the Gospel of Luke where Jesus sends out the twelve disciples with authority and power telling them to heal and proclaim the Kingdom of God. I’ve often asked myself the question, were those twelve guys ready for that? Even though they were moving in authority, the disciples weren’t mature yet. We read in the same chapter that they argued over which of them was the greatest. Next, John tells Jesus, “We saw this other guy casting out demons in your name and we tried to stop him because he’s not one of us.” Then they visit a Samaritan village and the village doesn’t receive Jesus, so John and James suggest calling down fire from heaven to consume it. But the next chapter reveals what kind of a teacher and equipper Jesus is. In Luke 10 we read that Jesus sends out 72 others with instructions to heal and preach. That seems backwards to some of the ways I previously thought we were supposed to equip people for ministry. But I believe Jesus knows the way to mature people is to have them in the midst of ministry, not in the absence of it.  To fulfil our vision, that every young person would have an opportunity to become a follower of Jesus, we have to equip leaders to make disciples who make disciples. Your support helps enable this through programs like the Jesus School and the internship year. We also have a vision to start discipleship homes where we can really just do life with people. Because the way Jesus did it was life on life. This process can look messy as we work with young people full of zeal and enthusiasm who are not yet mature in faith. But I believe that as we model this effectively and work together, we can see an entire generation of young people saved. Thank you for partnering in this mission!